Mass correspondence - Drukarnia Częstochowskie Zakłady Graficzne Sp. z o.o. Personalized transactional mailing is one of the most popular forms of contact with customers. Most often, it contains financial statements: invoices, list of transactions carried out, prompts, specifications for debts, requests for payment, etc. Sending the prepared correspondence is based on detailed production schedules in the Just in Time system. 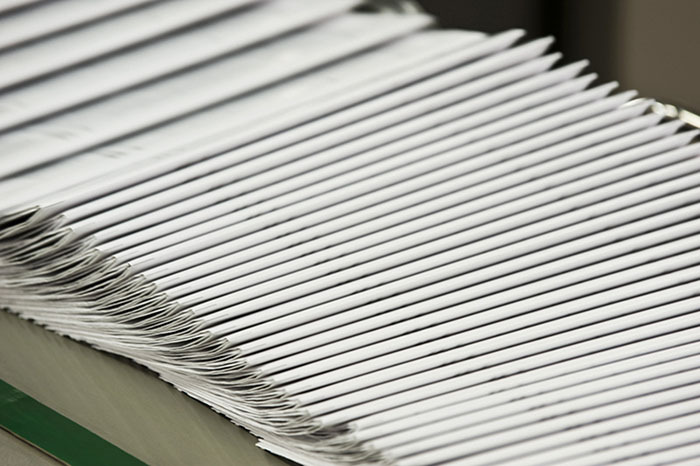 Transactional mailing is an ideal solution for many companies in which the preparation of correspondence is a time-consuming and costly process. Our printing office offers only safe, reliable and economical solutions as part of transactional mailing, transpromo and direct marketing. Fulfilment (storage of entrusted goods starting from envelopes through paper, foil, etc.Shipments are packaged and sent on the basis of defined schedules to specified recipients).